Where to invest these days? It’s a tough question. The stock market seems overvalued, housing prices have increased substantially over the last few years, we seem due for a recession any year now. How are we supposed to invest our long-term investment assets? For now, I think the best course of action is to stay long and strong in real estate. In this article, I’ll present the Bull Case and the Bear Case for real estate right now. While there are points on both sides of the aisle, I think on net we should stay long and consider cautiously adding to real estate investments at present. (5) Very Bullish: Buy More Now! (4) Bullish: Stay Long and Strong! (2) Bearish: Start to Lighten Up! (1) Very Bearish: Sell Now, You Idiots! I’m not suggesting that investors make big bets in either direction, long or short. And, of course, you should make your own decision in consultation with an investment advisor and your overall investment strategy. But overall, I see more positives than negatives for housing over the next few years. One of the first things to understand about real estate investing is the presence of Housing Cycles. 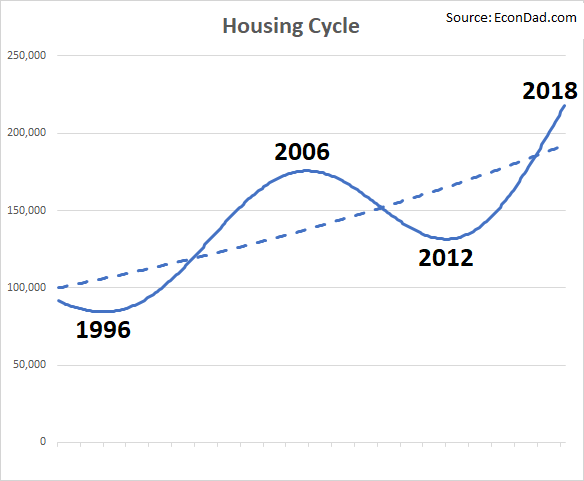 I wrote about housing cycles years ago, back when housing was overvalued and declining. At that time, I could see that housing was peaking in 2006, starting to decline in 2007 / 2008, and would continue to decline for the next few years. After watching home prices move steadily upwards starting in 2012, I wrote in September 2016 about the Bull Market In Housing. Full disclosure: Personally, I made two big real estate purchases in 2010 (after the biggest leg of the price decline) and in 2015 (as the bull market was gaining steam). I’m trying to decide whether to add more or stay long as is, but not yet contemplating lightening up. 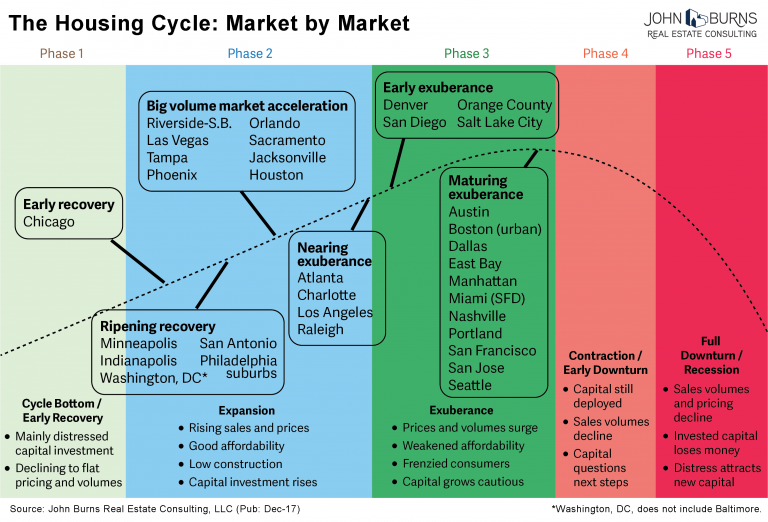 At its core, housing cycles fluctuate up and down around a long-term upward trend. The long-term upward trend is driven by: (1) inflation and increasing construction costs, and (2) increasing incomes and populations in areas of fixed supply. Rising demand and fixed supply is a recipe for steadily increasing prices over time. But around that upward trend, the market gets overvalued and undervalued at times. 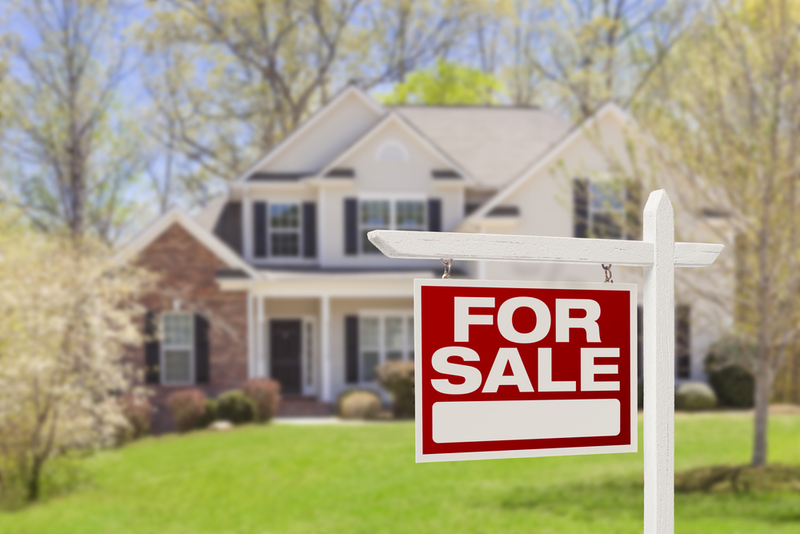 Housing markets often stay efficient within a geographic market, since people have a pretty easy time comparing homes and figuring out why one home is worth more than another. But housing can depart from fundamental value across time, because it’s hard to identify when housing prices are “cheap” or “expensive” relative to fundamentals. In other words, home prices tend to show high rates of growth when transitioning from undervalued to overvalued, and slow or negative growth when transitioning from overvalued to undervalued. The housing boom in most cities from the mid-1990s to 2005 represents the up leg, and the housing bust from 2006 to 2012 represents the down leg. See the Appendix of this article for price charts for >20 cities across the country. What’s amazing is how synchronized real estate markets are across geographies, even though they represent markets that are thousands of miles apart. If you’re interested, you can read my published PhD dissertation chapter on housing substitution across cities (fair warning: super geeky). Now that we have the basics in place, let’s examine the Bull Case and Bear Case for housing right now. 1. Cycle length. 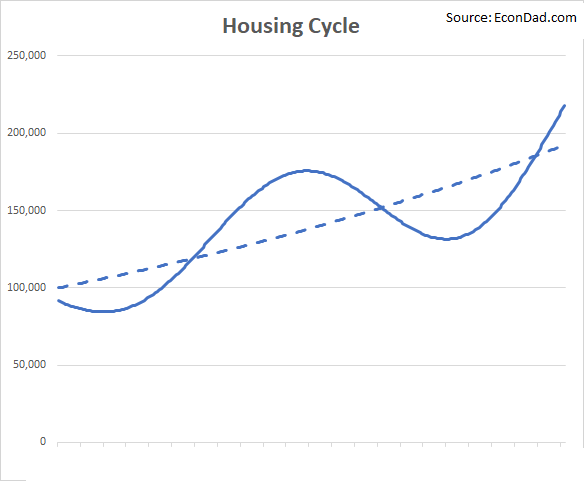 The past few housing cycles have been around 8-10 years in length on the up cycle (1982-1990, 1996-2006) and 5-6 years on the down cycle (1990-1996, 2006-2012). If you start the up cycle around 2012, we’re about 6 years in as of 2018. I’d say we’re highly likely to have 2-3 more years of the up cycle before markets start peaking. 2. Cycle magnitude. Most markets haven’t increased in percentage terms as much in this cycle so far as they did compared to the last boom cycle. Looking at the charts above, Boston is up +79% since 2012 compared to +199% from 1996 to 2006, Los Angeles is up +84% since 2012 compared to +289% from 1996 to 2012. Denver is up +96% compared to +106% from 1996 to 2012 (closer but not quite there). I don’t want to claim that we’ll necessarily have as strong an upward move as the last cycle, but there’s at least some potential upside left. 3. Fundamental growth. The increases in prices haven’t been driven exclusively by price-to-rent expansions. We have some of that, of course, but the price increases are also supported by growing rents – the alternative to owning and the cash flow stream for investors. So there’s some fundamental growth supporting the overall upward trend. 4. Mortgage interest rates. Nor have recent increases been driven too strongly by declining mortgage rates. Interest rates have been low since the Great Recession and have stayed low since then. We’re starting to see them creep upwards in the last 1-2 years, but so far that hasn’t adversely affected home prices, which continue to rise. 5. Extreme metrics. I’m not aware of any extreme metrics like we had at the peak of the last housing boom – e.g., homeownership rates, lending rates, etc. In the mid-2000s, there were clear signs of exuberant behavior, and I’m not seeing similar extremes yet. The prices themselves may be higher than they’ve been in the past, but that’s what you expect in each boom cycle, and partly why the average buyer has doubts that the prices are sustainable (“Can you believe how expensive prices are this year compared to three years ago?”) If you know of any extreme metrics, I’m all ears to hear them! 6. Comparison to stocks. I’m very cautious on the stock market right now. It’s about as overvalued as it gets, according to popular metrics like the 10-year Shiller P/E ratio. I have very little invested in the stock market right now, and while I’m missing out on gains there, I’m benefitted from gains in housing. On a relative basis, my view is that stocks have a worse forward-looking outlook than real estate. That is, even if we do go into recession, I’d rather be in real estate than stocks right now. 1. Cycle length. The other side of the cycle length is that we’re 6 years into a bull market. If the bull market is a bit shorter, it could end after 8 years, maybe even cool off after this 6. 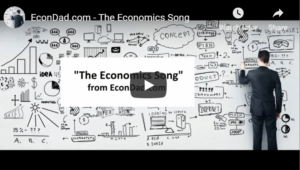 We’re not at a bottom, so the question is whether we’re mid boom cycle or late boom cycle. I think there’s a good argument for both. 2. Economic recession. We haven’t had a recession in a while, and we seem due for one. I’ve been nearly 100% out of the stock market in recent years because I’m concerned about valuation and economic slowdown. If we have a stock market decline and/or economic recession, it would definitely put some downward pressure on home prices. 3. Mortgage interest rates. They’ve been low since the Great Recession in 2009, but have been creeping up recently. There’s a chance that they keep rising and put downward pressure on prices. My expectation is that either: (1) the economy stays strong, mortgage rates rise, but housing stays strong, or (2) the economy softens, mortgage rates fall, and housing weakens but doesn’t crash. So at least mortgage interest rates are inversely correlated with the economy and an offsetting factor. And, if you make a purchase and the economy weakens, you should be able to refinance at a lower rate, which offsets some of the risk of declining prices. I think the Bear Case (or at least the Cautious Case, depending on how you read it) is laid out well by Financial Samurai in It’s Time To Start Worrying About the Housing Market Again. FS points to softening rents, rising mortgage rates, prices past earlier peaks, tax reform, and timing. FS recommends keeping enthusiasm in check and proceeding with caution. All are good points and worth taking seriously. The bottom line is that I think we’re mid-to-late cycle, but with several more years of bull market to go. If you own your primary residence or have real estate investments, I see no reason to panic or take significant money off the table. If you’re thinking of increasing your real estate investments, my guess is that prices are lower now than they’ll be in 2-3 years. It may be 5-6 years before a housing bust and good “deals” start to emerge, possibly sooner if we go into recession. In light of this, it’s probably a better time to buy now than it will be in 2-3 years if the economy stays strong. You could wait until the next bottom, but that could be 5-6 years or more. I have mixed views on the economy as a whole. On the one hand, I wouldn’t be surprised if we have a slowdown and stock market decline. So caution is warranted from that perspective (and if we do have a recession, I would view that as a buying opportunity). On the other hand, if you’re going to put money anywhere, residential real estate seems like a decent place for it in light of the housing cycle. It’s not a time for risk on, per se, but rather a decent outlook for making prudent long-term investments. All things considered, I’m suggesting to Stay Long and Strong in Real Estate, either maintaining current investments and/or adding cautiously to them, while recognizing the Bear Case above and exercising caution where appropriate. 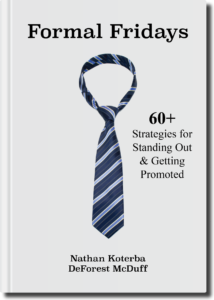 Readers: I welcome any thoughts or feedback (email me!). What’s your current view of real estate investments over the next 2-3 years? WOW, DeF! When did you have time to put this together?? This is amazing.